Youstina represents cities and public agencies on municipal and public agency issues. She focuses her practice on litigation involving constitutional and civil rights issues, tort liability, and real estate issues. Youstina’s careful analysis of the issues in each case, development of strong arguments and strategy, and straightforward, persuasive writing and advocacy have led to victories for clients early on in litigation. Youstina advises and guides cities through the transition from at-large to district-based elections. Youstina has a unique perspective on the California Voting Rights Act because she assists cities both in an advisory capacity as well as in her capacity as a litigator. She has assisted the Cities of Buena Park, Indio, Jurupa Valley, Rancho Cucamonga, Tehachapi, Temecula, Wasco and Yucaipa through this process. She has also defended cities, including the Cities of Highland and Rancho Cucamonga, in lawsuits arising under the California Voting Rights Act (CVRA). Youstina represents cities in constitutional and civil rights issues, tort liability litigation, and code enforcement matters. She obtained a dismissal of an action filed against the City of South Pasadena that alleged civil rights violations relating to a code enforcement action. She assisted the City of Temecula in obtaining a summary judgment in a tort liability action that alleged dangerous condition of public property based on street lighting configuration. During law school, Youstina externed in the United States Bankruptcy Court for the Central District of California and for the Office of the United States Trustee. 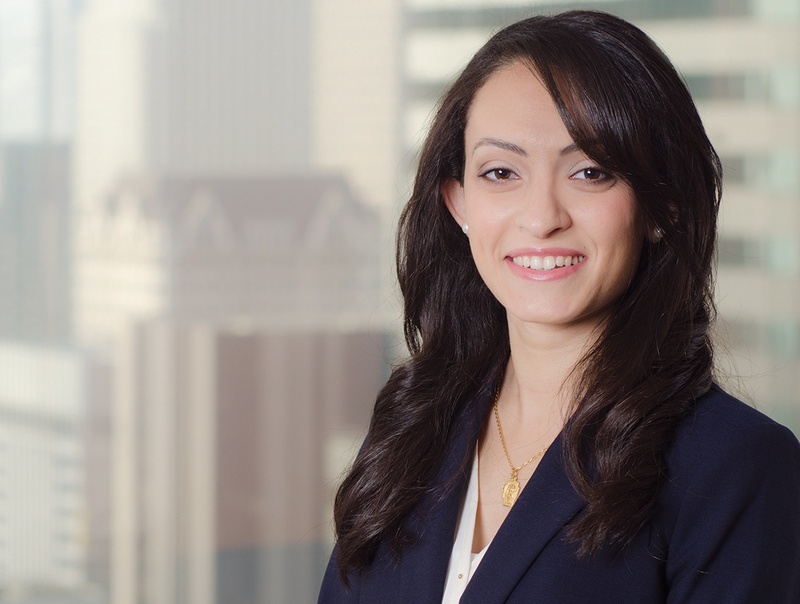 After earning her law degree, Youstina served as a temporary law clerk in the United States Bankruptcy Court for the Central District of California. Thereafter, from 2013 to 2014, Youstina served as a rotating law clerk in the United States District Court for the Central District of California.